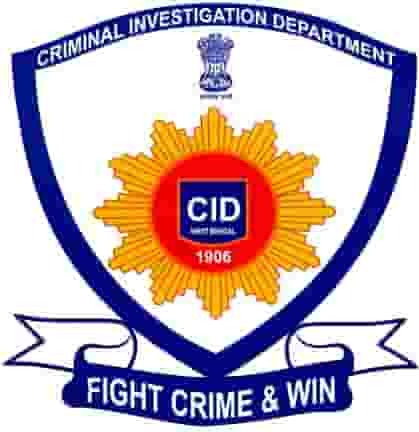 The Criminal Investigation Department (CID) on Tuesday arrested Niru Das Medhi, inspector in-charge of sales tax department, in connection with the multi-crore-rupee tax evasion scam in the Excise department. The CID sleuths arrested Das Medhi after she was discharged from a city hospital. The CID probing the scam in the excise department has already arrested liquor trader Rajesh Jalan, BG Bonded Warehouse owner Bonty Pegu, excise deputy commissioner Pranjal Bora and excise deputy superintendent Amarendra Nath. Apart from them, the investigating agency has also filed charge-sheet against excise superintendent Ajay Bayan and excise inspector Bijoy Das. Two IAS officials, including Shamsher Singh and Ahmed Hussain, were also quizzed in connection with the case. Sources added that some of the sales tax officials maintained a very suspicious relationship with those involved in the scam, especially Rajesh Jalan, and played an important role in aiding the crime.